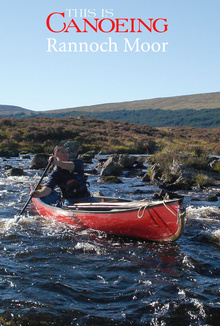 Crossing Rannoch Moor by canoe is a classic British canoe journey, paddling, portaging, sailing and lining across Scotland's rugged & beautiful wilderness. Experienced canoeists Dave Rossetter & Scott Simon take us on an incredible 3-day journey through stunning mountains and challenging whitewater. It's a baptism of fire for the filmmaker and her partner who have done very little whitewater canoeing. There's excitement, tension and even a boat pinning captured on film.